Chair of the University Council, Maureen Wayman, congratulated Professor Last on his honour, which is in recognition of his contribution to higher education. “Members of the University Council were absolutely delighted to hear that John’s huge contribution to higher education at both a local and national level has been recognised in this year’s Birthday Honours List,” she said. 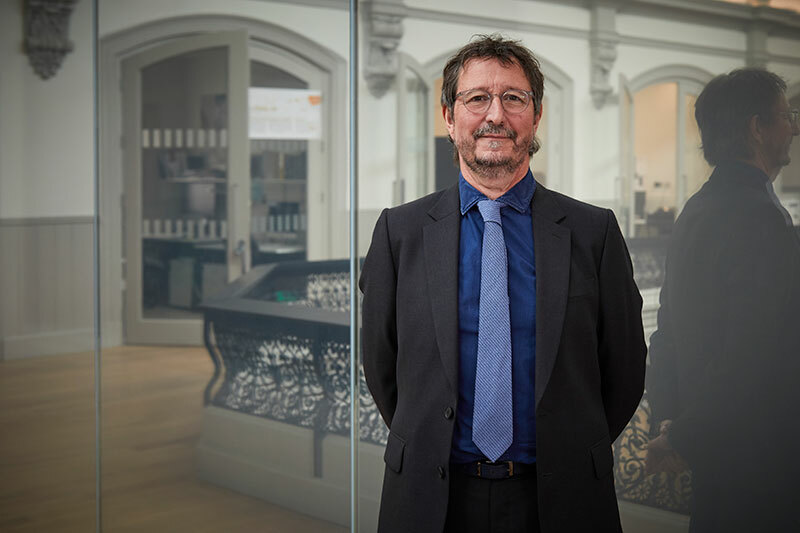 “John has become a well-known, influential and highly respected figure within Higher Education – a true visionary and transformational leader working to achieve educational excellence for all students. 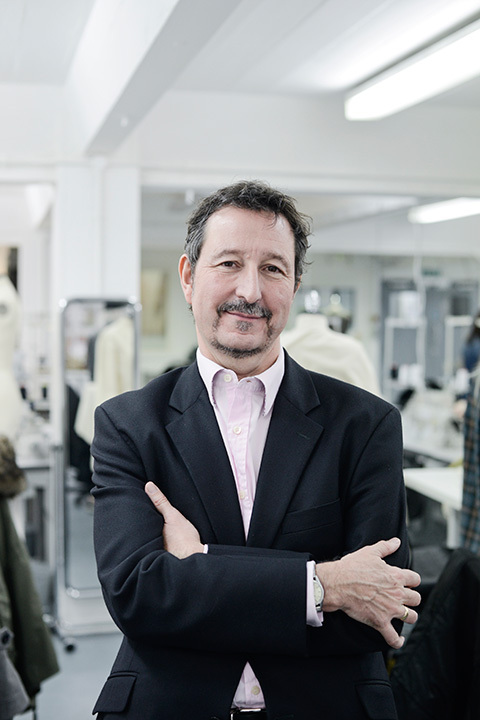 Professor Last joined NUA in January 2009, having worked in art and design higher education since 1989. He led the institution to achieve university status in 2012. Beyond NUA, Professor Last’s work has included Board Membership of the Higher Education Academy and the Higher Education Statistical Agency. In July 2013 he was elected as Vice-Chair of GuildHE, and was elected as Chair of the United Kingdom Arts and Design Institutions Association (UKADIA) in 2015. Within the eastern region, external roles include Directorship of The Forum Trust and membership of the East Anglia Art Fund Executive Committee and Trustee for two local schools. "Members of the University Council were absolutely delighted to hear that John's huge contribution to higher education at both a local and national level has been recognised in this year's Birthday Honours List."